Dr Jekyll & Mr Hyde – Behind the scenes fun ! 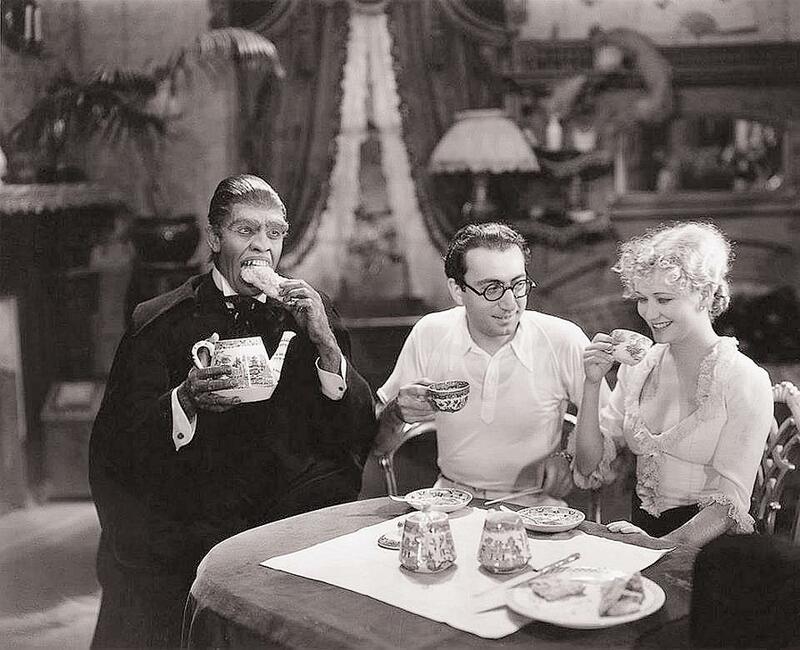 Behind the scenes of ‘Dr Jekyll and Mr Hyde’ (1931) – Frederic March, director Rouben Mamoulian and Miriam Hopkins. Next Next post: Gandlaf, like you’ve never seen him!